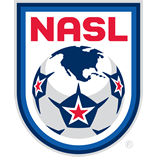 Goal to Fort Lauderdale Strikers, scored by Frankie Sanfilippo! 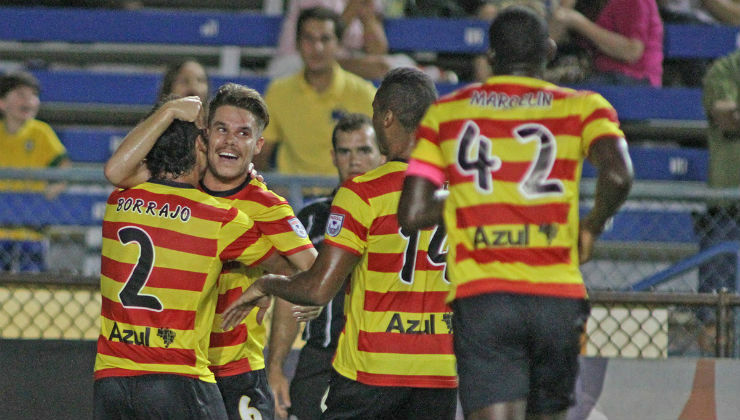 Goal to Fort Lauderdale Strikers, scored by Jonathan Borrajo! 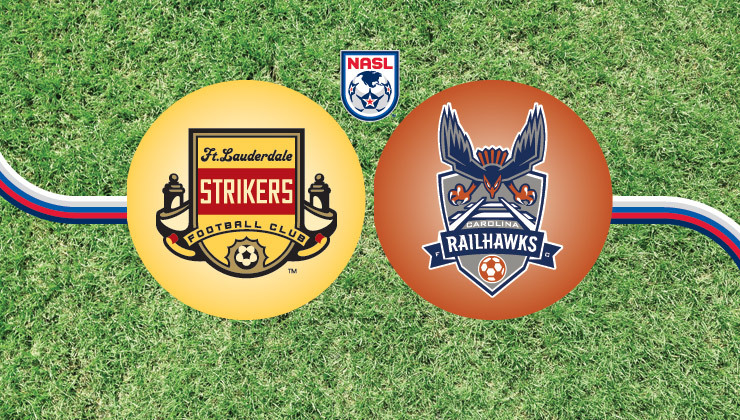 Goal to Fort Lauderdale Strikers, scored by Marlon Freitas! Goal to Fort Lauderdale Strikers, scored by Stefano Pinho!